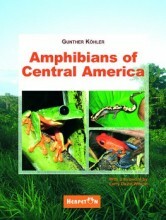 This book is a completely up-dated and fully colored illustrated guide to the 598 species of amphibians that are known to occur in the region extending from the Isthmus of Tehuantepec in Mexico, to the southern extent of the Panamanian isthmus. Dr. Gunther Koehler is the head of the Department of Herpetology at the Senckenberg Research Institute in Frankfurt am Main/Germany. 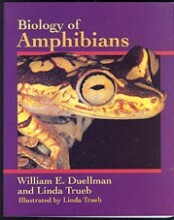 To date, he has produced 26 books, 155 popular articles, and 170 scientific papers on herpetology, most of which pertain to Central American amphibians and reptiles. 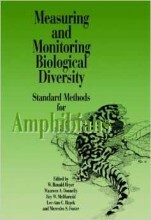 - The rich illustrated keys for identification will prove useful to anyone who has a doubt about what amphibian is in hand. 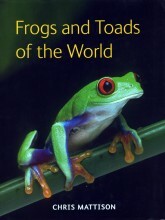 - Color photographs of almost 90 percent of the species in the wild are provided for the caecilians, salamanders and frogs. - With expertly done line drawings of diagnostic features. 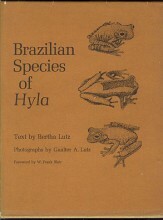 - Distribution maps to all species. 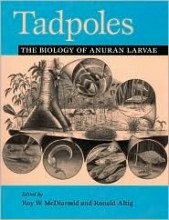 - Identification key for the anuran tadpoles. 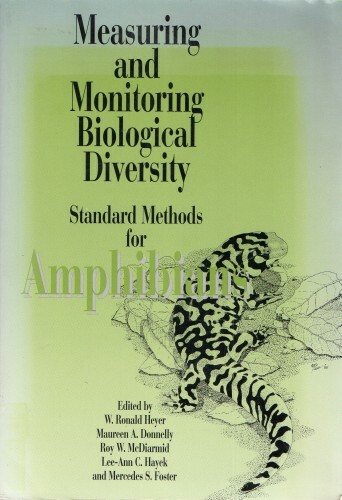 - Up to date information on amphibian declines and extinctions. 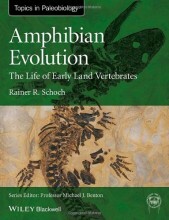 - 380 pages, 930 color photos, 92 drawings & diagrams, 177 maps. 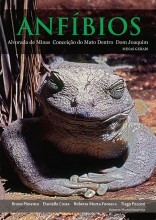 Amphibians of Central America	Imagem de acervo, meramente ilustrativa.